The term Persian Wars refers mainly to the campaigns of 490 and 480–479 BC, in which the Greeks successfully defended mainland Greece against two Persian invasions. 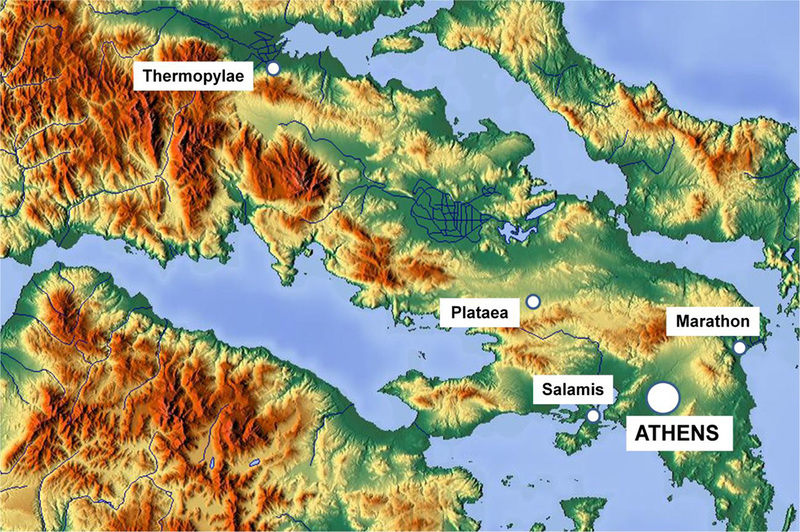 These were the famous battles of Marathon, Salamis, Thermopylae and Plataea. 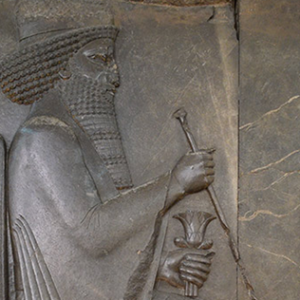 The Persian Wars were immensely important for Western civilization. The Greeks, a relatively small and disunified nation, unexpectedly defeated the greatest empire on earth. Afterward, this experience compelled the Greeks to identify themselves culturally. Had the invading Persians won and had Greece become just another province of their empire, there would have been no brilliant Athenian century to serve as the foundation of modern culture. Our tour lasts two days, each day returning to Syntagma, allowing for a quick but complete overview of the Persian Wars. 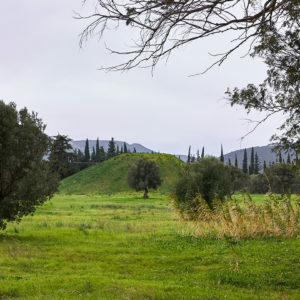 In the first day we survey the battle of Marathon and the epic naval battle of Salamis. The second day we survey the last stand of Leonidas and his 300 hoplites at Thermopylae and the last battle of the Persian Wars at Plataea.